Hello and a warm welcome to my holistic practice. 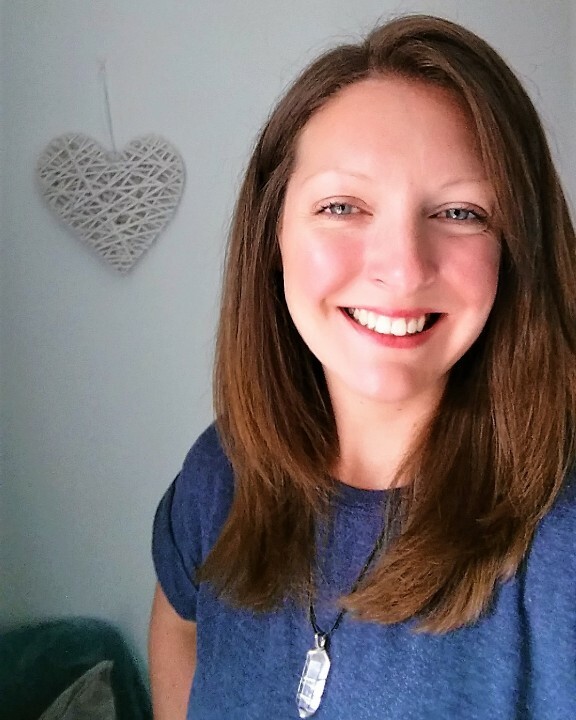 My name is Michelle, I help women who are feeling stressed, emotionally out of balance, in pain or just in need of some "ME" time. You're probably here because of one or more of the reasons I've just mentioned. Well, you've come to the right place! I truly believe in the unique, natural healing ability of the human body. It always amazes me how awesome our bodies really are at protecting and keeping us going when the going gets tough! I invite you to pick from the list of complementary treatments and if one looks like just what you need, then I look forward to meeting you in the near future!. -Offer facials using their award winning, organic products. -Order your favourite NYR Organic products to be delivered anywhere in the United Kingdom, providing a reliable and friendly service. 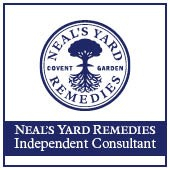 Simply click here to take a look at my order site to find out more about the products you can buy, the company and opportunities with NYR Organic.